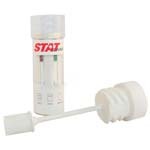 Another popular form of drug tests available on the market is a saliva drug test. 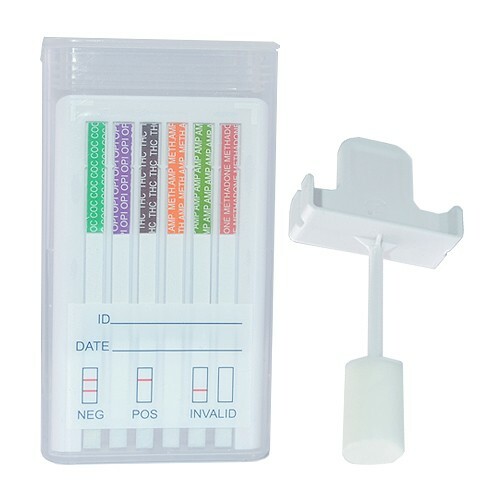 Saliva drug tests check for the presence or absence of drugs or drug metabolites in human saliva. 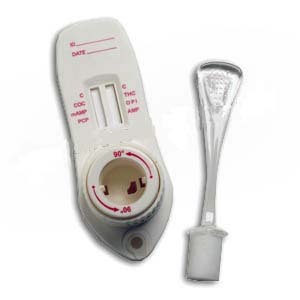 While generally more costly that a urine tests, they are definitely a reliable alternative. Pros: They are very donor friendly, non-invasive and easy to collect. With saliva tests, there is no need for a bathroom. They work best for detecting very recent drug use. These tests are also harder to adulterate than urine tests, mainly because the sample can be obtained with direct supervision. Results come within minutes and there is no need for a lab, unless the test shows a presumed positive. This is the most effective method to determine current use and impairment. Cons: The biggest disadvantage to saliva tests is the detection window. Depending on the rate of saliva production, and the type and density of the drug used, the window varies from a few hours to at very most 3-4 days. 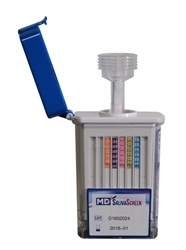 Most Oral Saliva Drug Tests are not FDA approved and for Oral Forensic Use Only. The Oratect Saliva Drug Test is FDA cleared and CLIA waived.